Gaithersburg Wedding Limousines for Maryland, DC, and Pennsylvania. Make your wedding one-of-a-kind by renting one of our romantic, classic Bentley, Rolls Royce, 1934 Lincoln, or Zimmer limos. These classic limos are timelessly gorgeous and serve as a perfect backdrop for unforgettable wedding photos. For more modern tastes, we have a diverse fleet of stretch limos that can accommodate 2 passengers all the way up to 24 passengers. Make every moment and memory count with a luxurious wedding limo ride on your most special day. 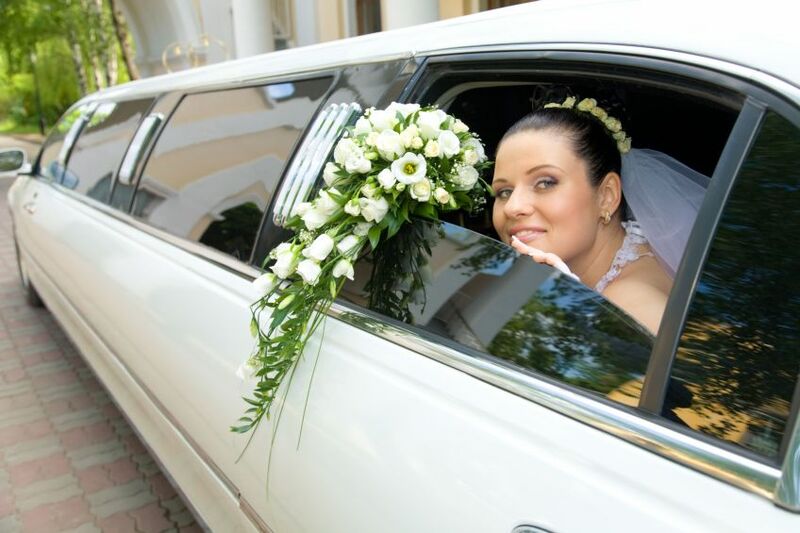 Our Wedding Limousine Service provides you with the ultimate in luxury, comfort, and stress-free convenience..
Our wedding limos also serve as an excellent backdrop for your wedding pictures. We provide you and your wedding party with all the perks and amenities you expect on your special day. We have the best wedding limos in the area. Call us today at 240-685-6464 and we'll work with you to provide a limousine that reflects your personal taste and style.